Hi again! Just wanted to share another fun technique using Dixie Belle paint - our featured sponsor for December! As always when using paint, protect your work surface. Pour a small amount of paint on your craft mat or a paper plate, load up the brayer and "paint" one side of your embossing folder. Carefully lay the surface of your project into the paint and lightly press into the paint -- do not move the project piece while pressing to avoid smearing the design. 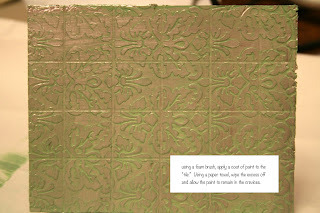 Carefully, lift the piece up and with the painted surface facing up, set aside and repeat the steps if necessary for additional pieces. Let the paint dry thoroughly. 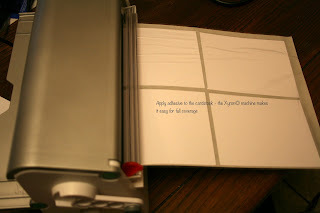 Wash your embossing folder immediately with warm soapy water and let dry. You can add additional paint, ink to the edges if desired. Seal using a spray sealer according to manufacturer's directions. Be sure to check back tomorrow for more details and a look at the finished project! Click on the photos for a larger image! 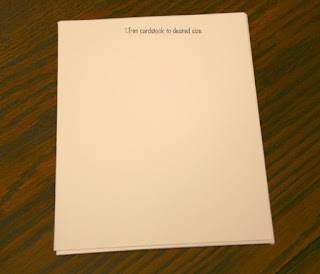 Cut the cardstock to the desired size. You may want to give yourself a little bit of cushion if you don't get clean edges on the foil after application. 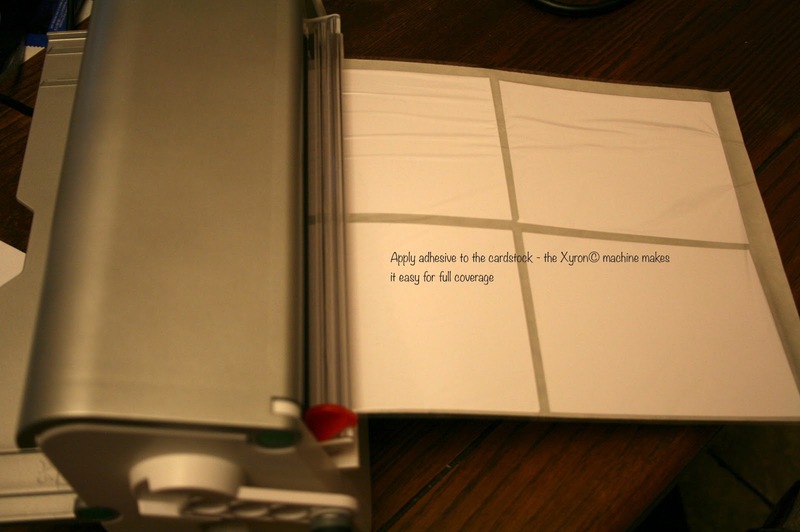 Run the cardstock through the Xyron machine. 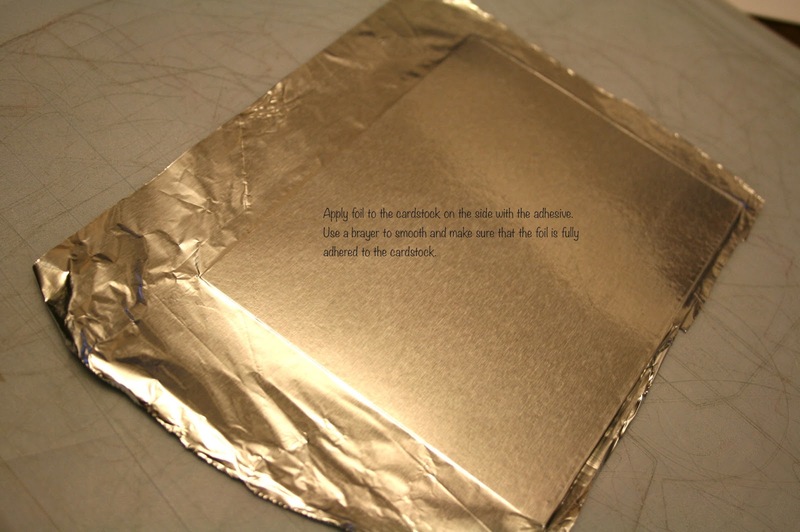 Lay the foil on your work surface with the dull side facing you. 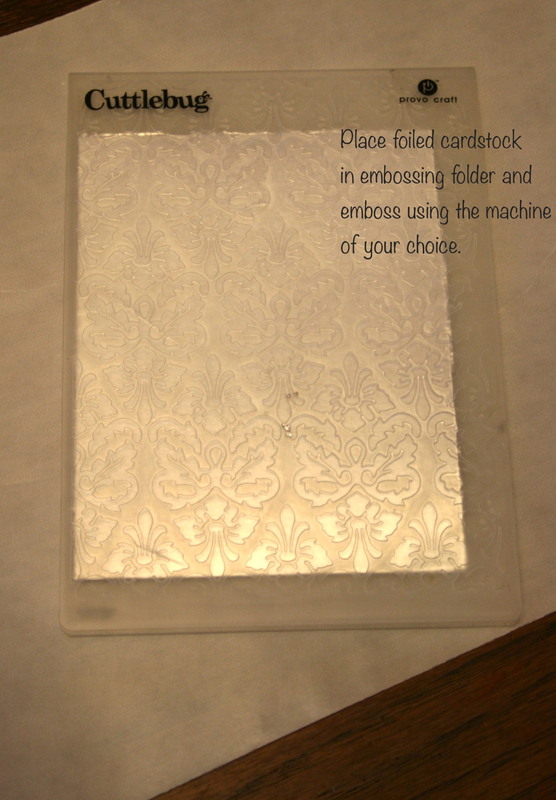 Lay the cardstock with the adhesive facing the foil. 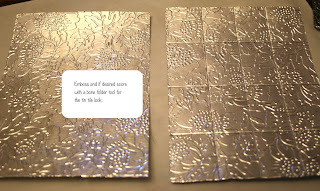 Turn over and using the brayer, smooth the foil completely and to make sure that the foil is adhering to the cardstock. Trim the foil. Place the cardstock in the embossing folder and emboss according to the directions for your machine. Remove from the folder. If desired, you can add additional score lines to imitate tiles. If necessary, stir the paint, apply a coat to the "tin tile." Using some paper toweling, wipe the excess paint from the tile, leaving some in the crevices of the embossed image. Let dry. 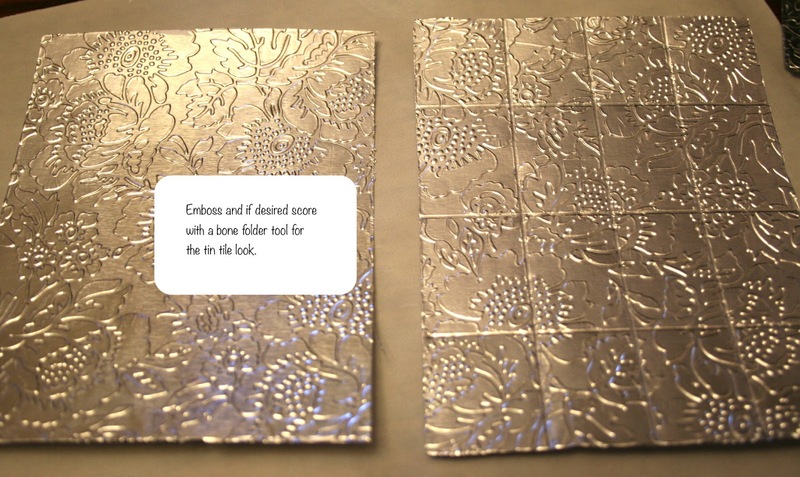 These "tiles" can be used on cards, scrapbook layouts or cut with dies as embellishments in your projects. This technique can also be done with stamping inks. 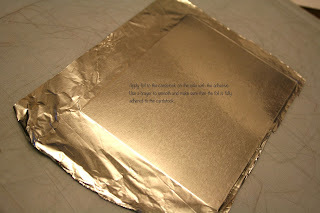 Test your ink first to make sure it will be permanent on the surface of the foil. Some inks will not "stick," Check back on Wednesday to see how I used and adapted this technique for the eBrush in a holiday project!